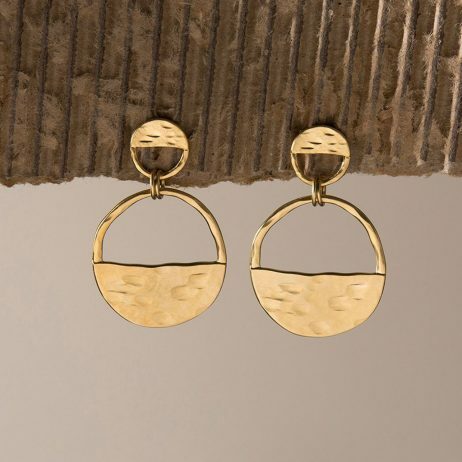 Beautiful and bold, these brand new Danon Jewellery Inner Circle Two Piece Gold Earrings feature two circular rings, one big and one small, connected together to create a stunning geometric, asymmetric design. Perfect for adding a touch of understand glamour to any one of your looks.n. Beautiful and bold, these brand new Danon Jewellery Inner Circle Two Piece Gold Earrings feature two circular rings, one big and one small, connected together to create a stunning geometric, asymmetric design. Perfect for adding a touch of understand glamour to any one of your looks. 5 cm Length , 3.2 cm Width. 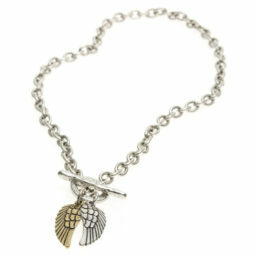 Danon Jewellery was first created by Josef Danon in Tel Aviv in the mid seventies. From a tiny family managed workshop they have received global recognition and their jewellery pieces is currently popular throughout the globe. 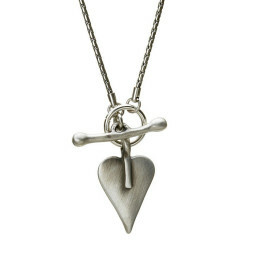 Danon specialize in only one thing: crafting jewellery as well as products that individuals desire. Danon Jewellery is associated along with in demand design along with quality that is merely exquisite. 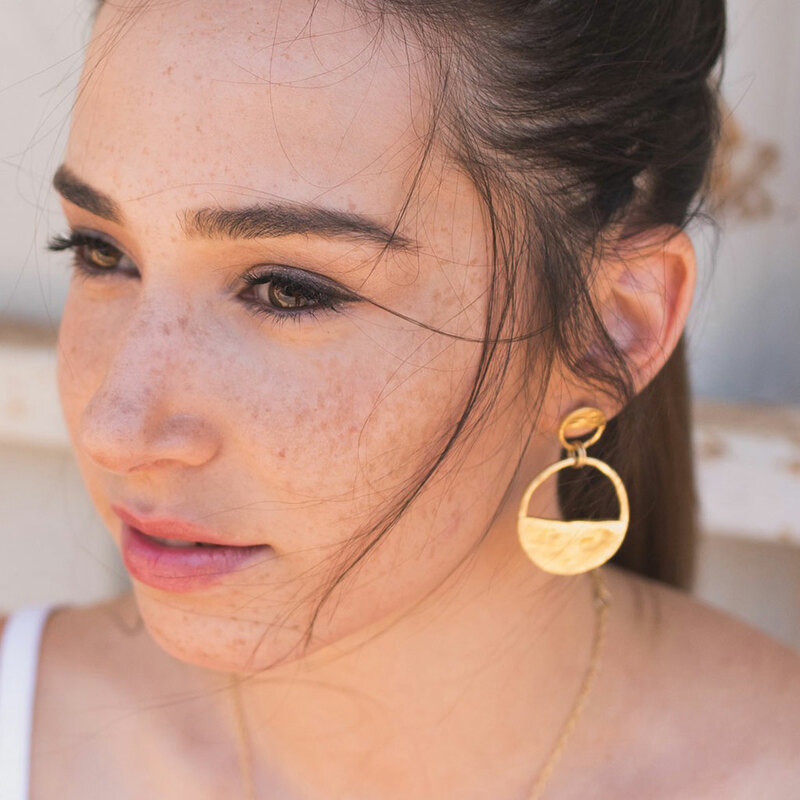 Danon have in recent times made collections which along with making use of the very newest and most current production procedures, have actually all been hand finished to give each piece that originality that we have come to associate with Danon Jewellery. 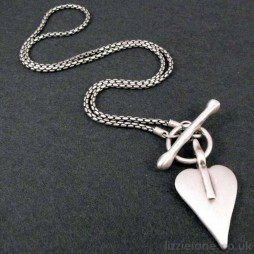 Danon Jewellery, Danon Earrings, Danon Signature Heart Collection, Gift Ideas, Gifts £40 - £50, Earrings.